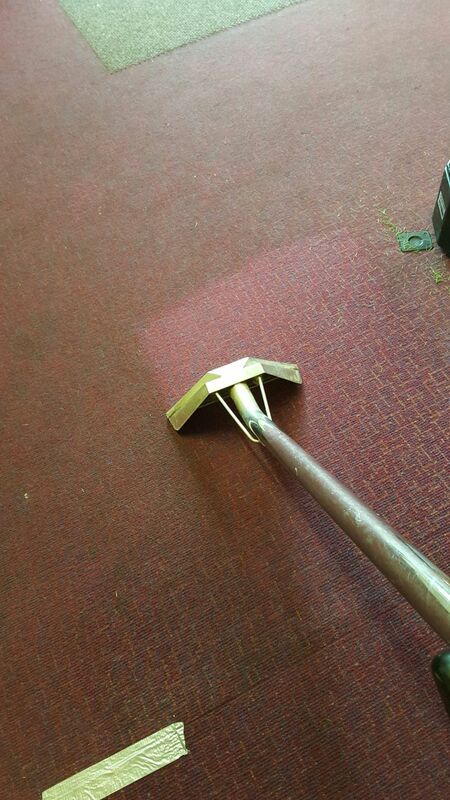 We’re reaching out to customers in Woodhall Spa who are in need of an excellent carpet cleaning service for their home or business. 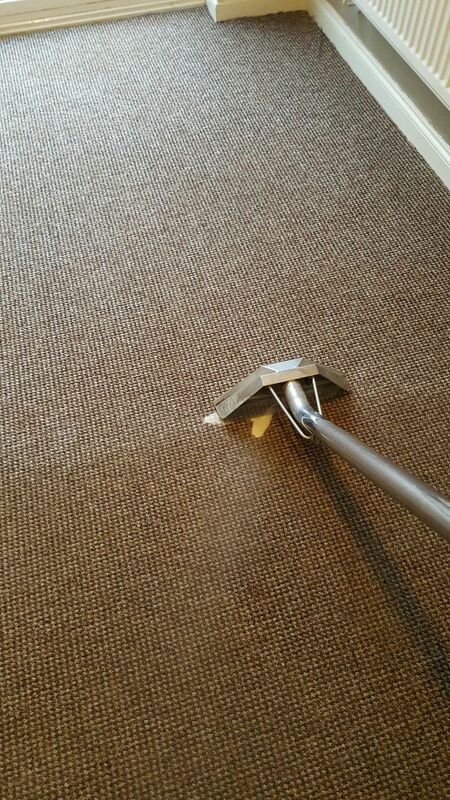 Lincs Multi-Clean have been cleaning carpets for over 25 years. 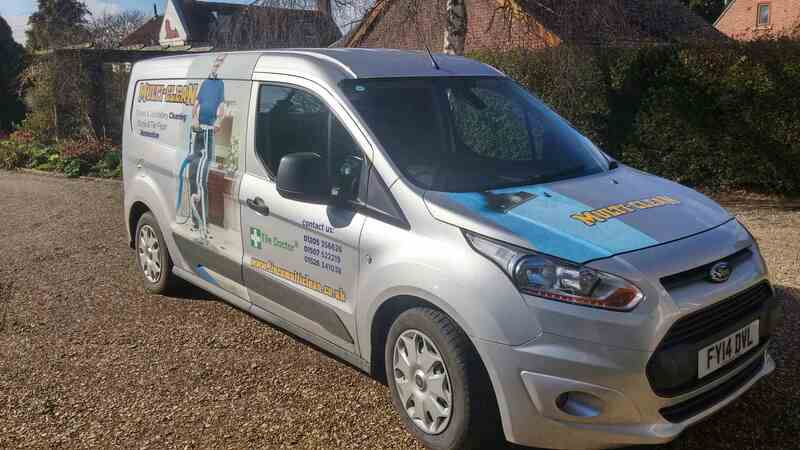 Call us now on 01526 341038 to learn more, or receive a free, no-obligation quote. 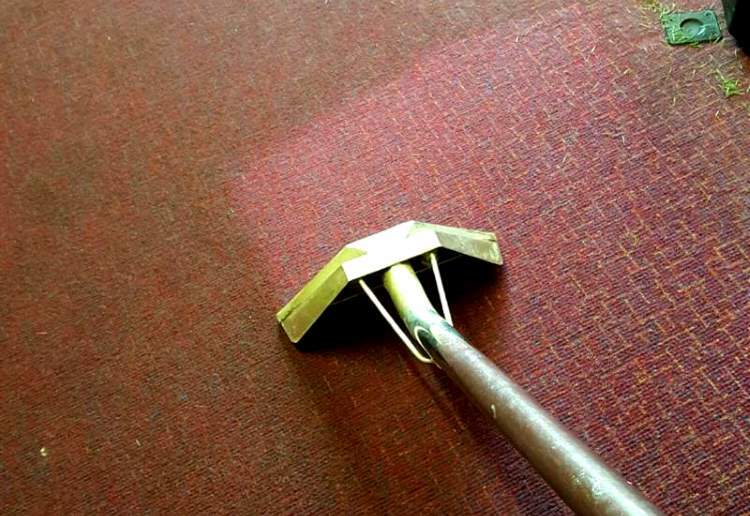 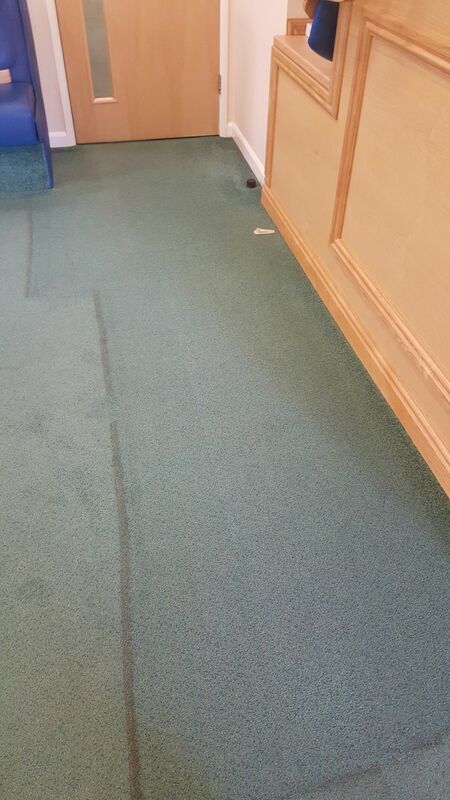 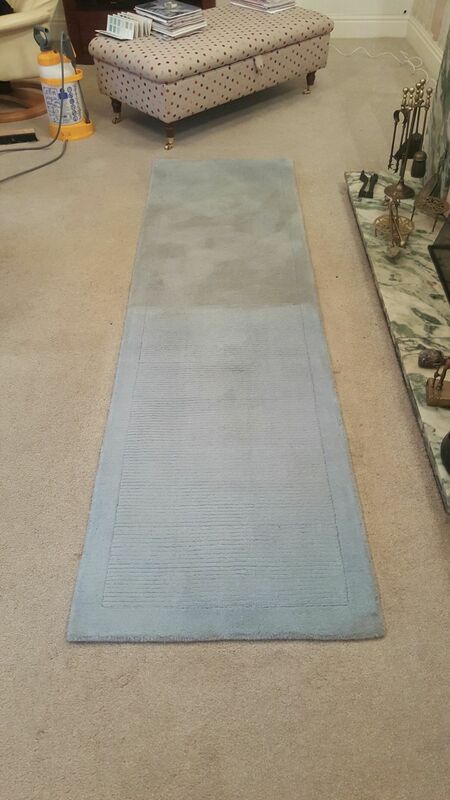 We provide the most thorough and professional carpet cleaning service in Lincolnshire. 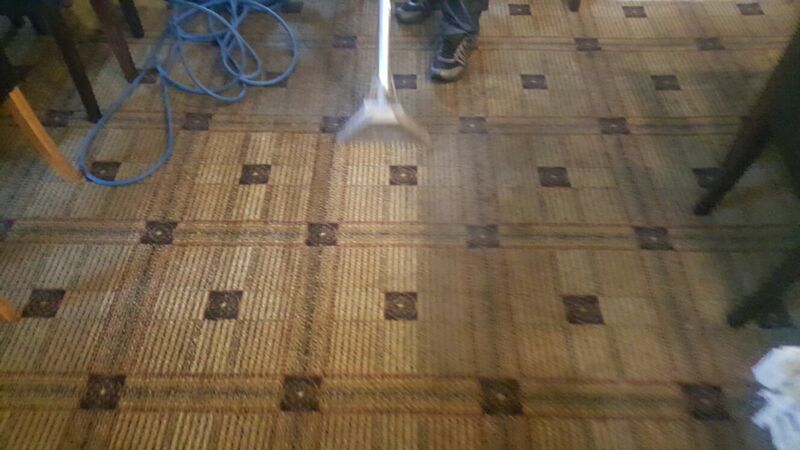 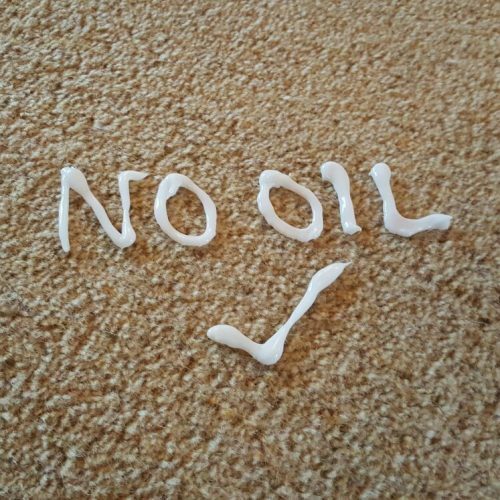 We use only the most effective, modern and powerful equipment to clean your carpets. 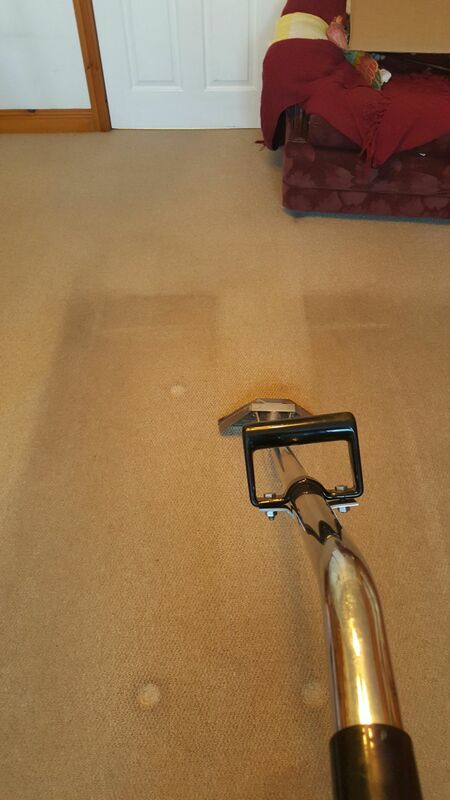 Our carpet-cleaning specialists are trained to the highest professional standards and have established a brilliant reputation across Lincolnshire. 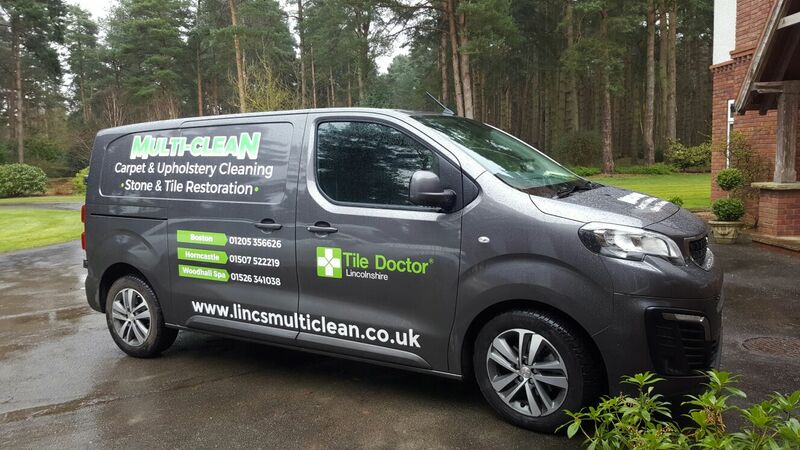 If you live in Woodhall Spa – or anywhere in Lincolnshire, get in touch with Lincs Multiclean today. 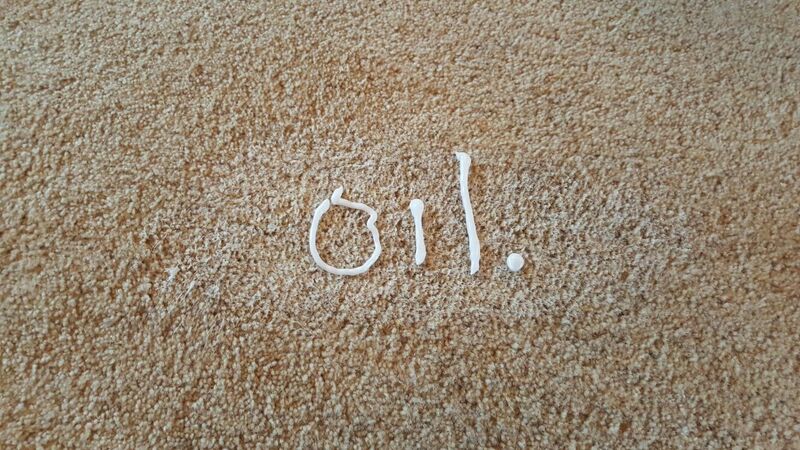 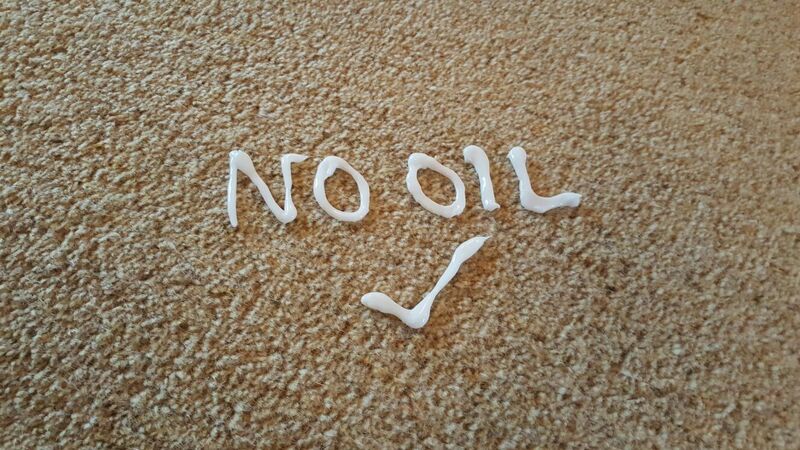 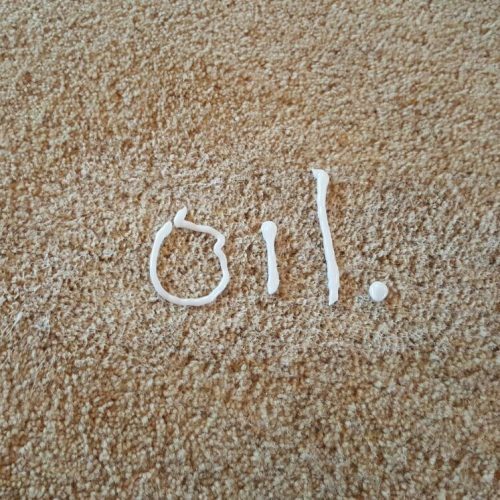 The only carpet cleaning company you’ll need. 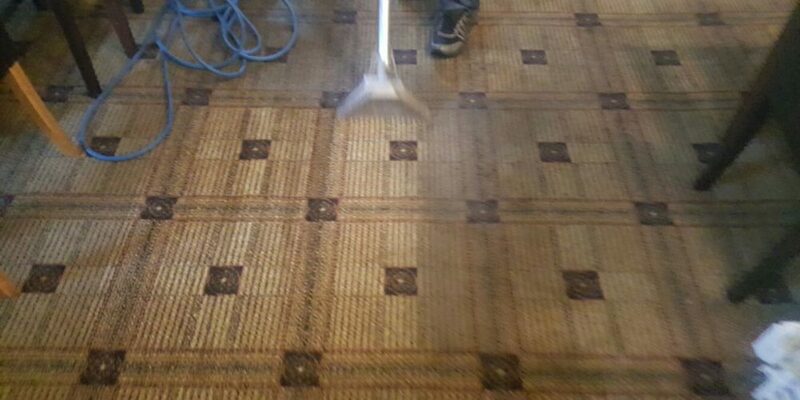 Get a carpet cleaning quote. 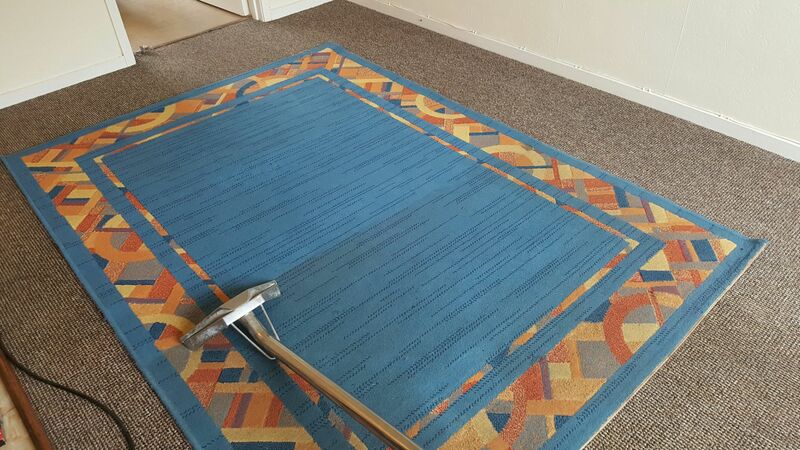 Call 01205 356626. 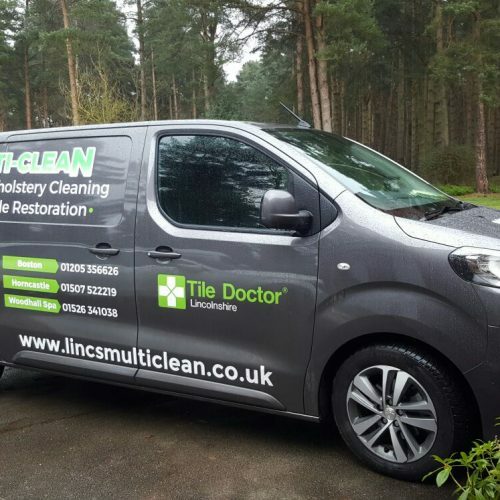 Whether in Woodhall Spa – or any Lincolnshire Town, Get in touch with Multi-Clean on 01205 356626.